You’ll know it when you see it. The place that makes the thought of moving worthwhile. Savoy at the Streets of West Chester is a brand new luxe apartment community within easy walking distance of The Streets of West Chester shopping and entertainment district. 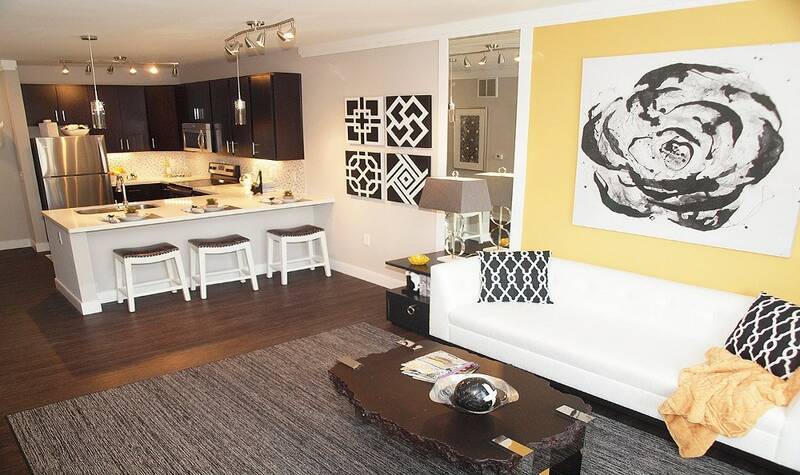 Our vibrant location coupled with open floor plans, chic finishes and unparalleled amenities make Savoy unlike any other community in West Chester or the surrounding areas. When you get here, you’ll instantly feel like you’re at home. 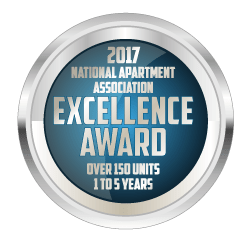 With 13 floor plans, the choice is ultimately up to you! 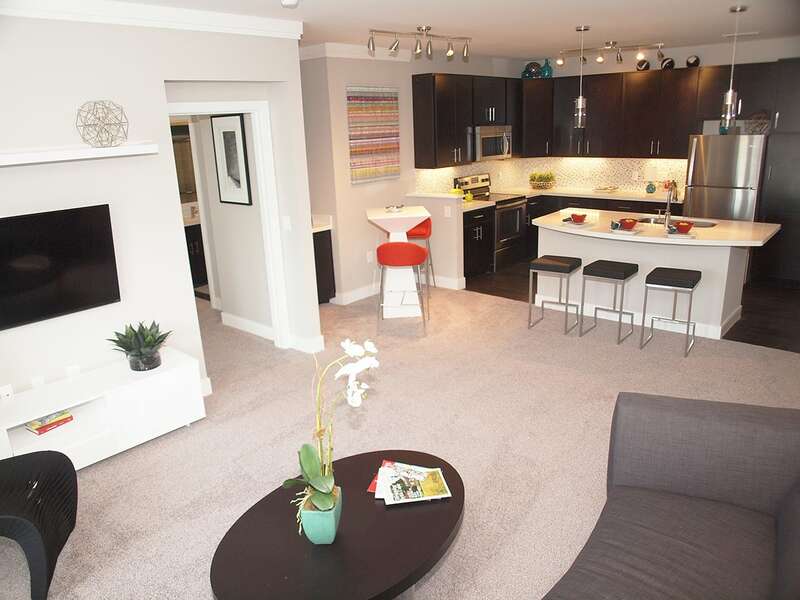 There are one and two bedroom apartments and a few styles even feature bonus rooms. 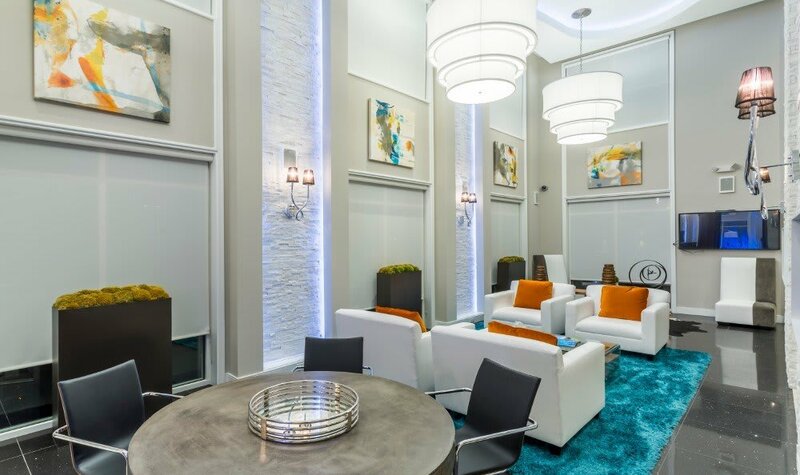 If you want the beautiful interior features that you see on all of the latest home shows Savoy at the Streets of West Chester is where you will find them. From 9 foot ceilings, crown molding, glass tile backsplash, Java-stained cabinetry and quartz counters to chrome hardware and wood grain flooring options each home is beautifully finished with details that are at the top of most everyone’s wish list. You’ll have more than you can imagine at our 7,000 square foot Resort Style Resident Retreat. 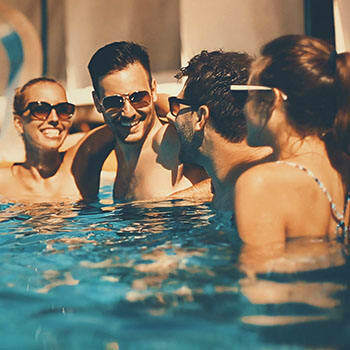 Relax by the salt water pool, cancel your gym membership and save money by getting fit in the two-story full circuit fitness center, play a game of tennis or bocce ball or just chill in the resident lounge with big screen TVs and WiFi. 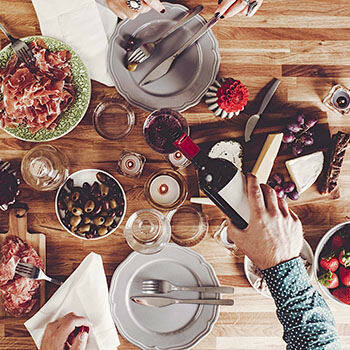 Meet new friends at one of our resident gatherings and because we are pet-friendly even your furry friends will enjoy an occasional “yappy hour”. 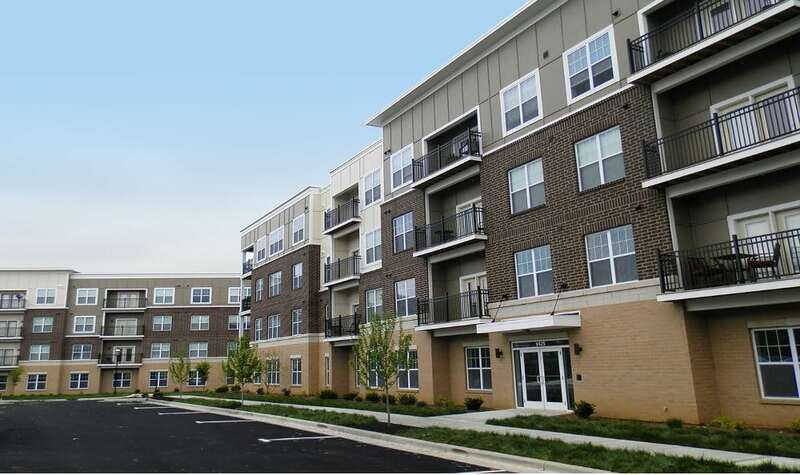 Living at Savoy means that you are just steps away from shopping and dining at Savoy at the Streets of West Chester. Our convenient location puts brand-name stores including Anne Taylor Loft and Jos A. Bank, restaurants like P.F. Chang’s and Mitchells Fish Market, and an AMC movie theater all within walking distance - saving you time, gas, money and the hassle of finding a parking spot. 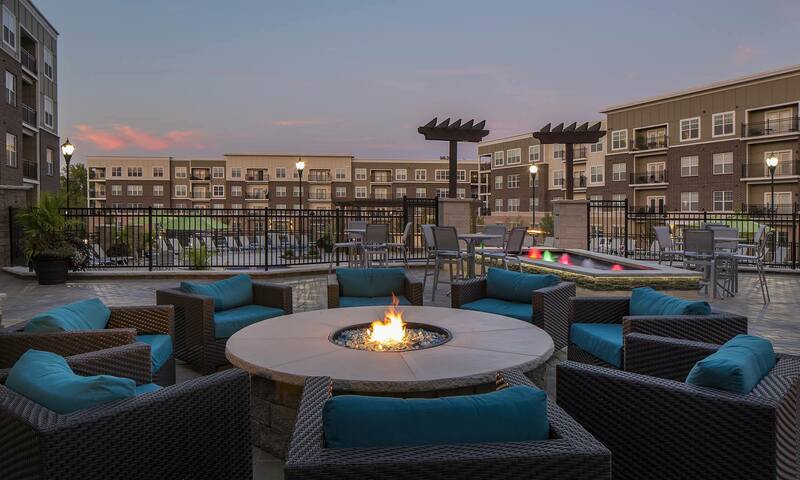 Easy access to dining and entertainment make for a better quality of life in West Chester, which is what you can expect at Savoy. For your outdoor adventures, you’re only a short drive to the walking and running trails of Beckett Park and families appreciate that we are within the well-regarded Lakota School District.